"I could not say enough nice things about Leise. From the first phone call I had with her, to meeting her in person, I knew that she would be the perfect fit to photograph my wedding. My husband and I did our engagement shoot three days before the wedding and she was so relaxed and made us feel so comfortable, we knew that our wedding day would be perfect! All our family and bridal party pictures were done outdoors in the freezing cold and Leise was so good about shuffling people back and forth to get it done fast. I am still getting comments from family and friends on how great she was! I would recommend Leise to anyone I know. 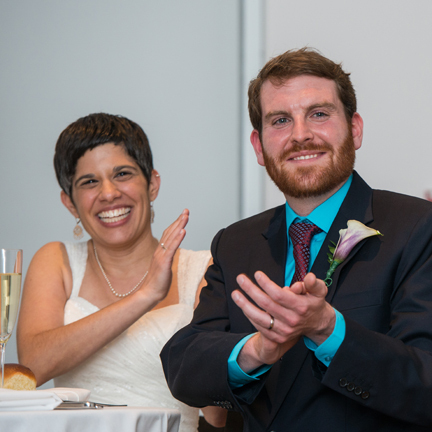 She is fun, down to earth, and made our wedding day so much more special." 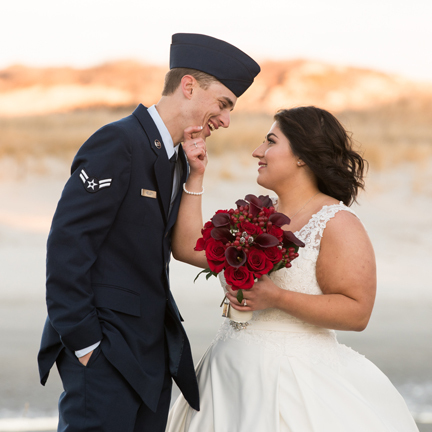 "We hired Leise for our wedding on 10/17/15 and she was absolutely fantastic! We loved having the 'getting to know you' engagement photo session ahead of time so that we knew her style on the day of our wedding. 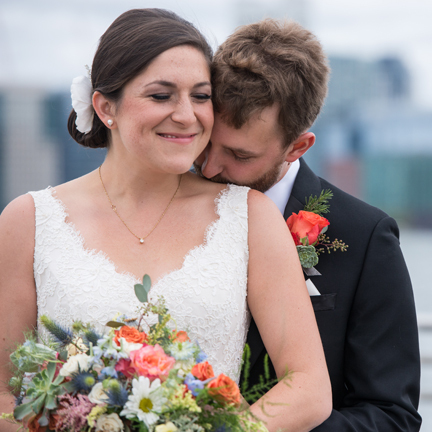 Leise and her assistant Danielle were incredibly personable, professional, and made us feel at ease during our wedding." 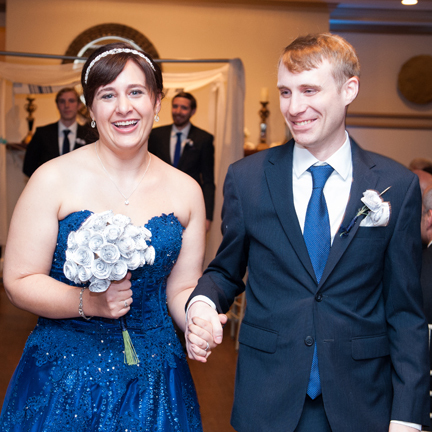 "Everyone in my family was impressed with how quickly she got through the formals without ever feeling like she was rushing anyone, and they were equally impressed when they saw the photos! Whenever we thought 'gosh, we've got to get a picture of this,' during the reception, she was already there, photographing it. She is very pleasant to work with and her photography speaks for itself." 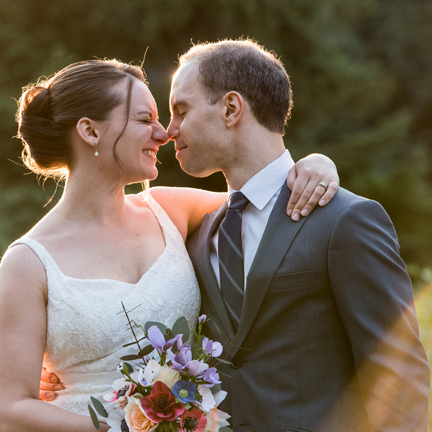 "Having Leise as our photographer contributed so much to our incredibly happy experience of our wedding. Most importantly of course, she is an amazing photographer and she captured moments that look in photos exactly the way they felt in the moment. Also invaluable are the extra contributions that camefrom her willingness to share all sorts of wedding wisdom. She is the ideal photographer AND planner, advisor, and friend to have beside you on your wedding day! 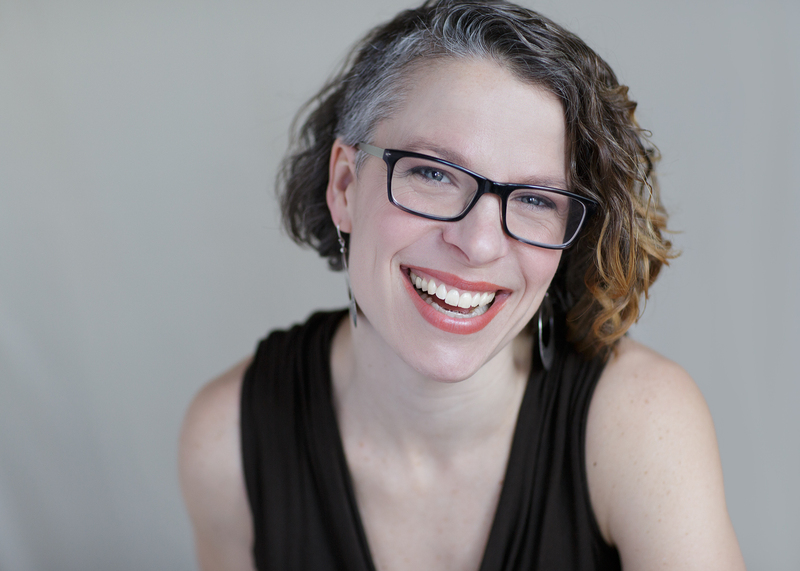 We are so thankful to Leise for all of her help and beautiful work, and cannot recommend her highly enough." "Leise was amazing! Her photos captured our day so perfectly, and I loved how natural they all were. We loved all of the pictures so much that it's impossible to choose favorites! She was wonderful to work with; you can tell that she truly loves what she does. She was just as excited about our wedding day as we were! She was also an awesome guest at our wedding, and our guests all felt like they were able to approach her to ask for pictures. We'll definitely use her again!" Want to know more about what it's like to work with me as your wedding photographer? Read more rave reviews on Wedding Wire and Yelp. Don't make the same mistakes others have! 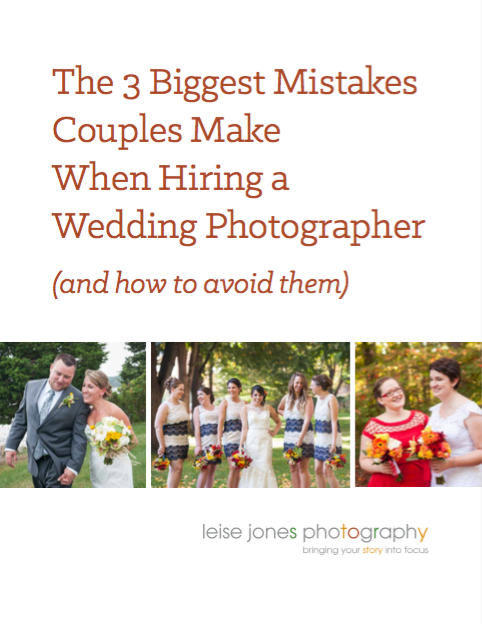 Learn wedding photography do's and don'ts from the pros. Download it now.